From Louis Chevrolet to Monique Lhuillier, French-Americans are making a name for themselves. 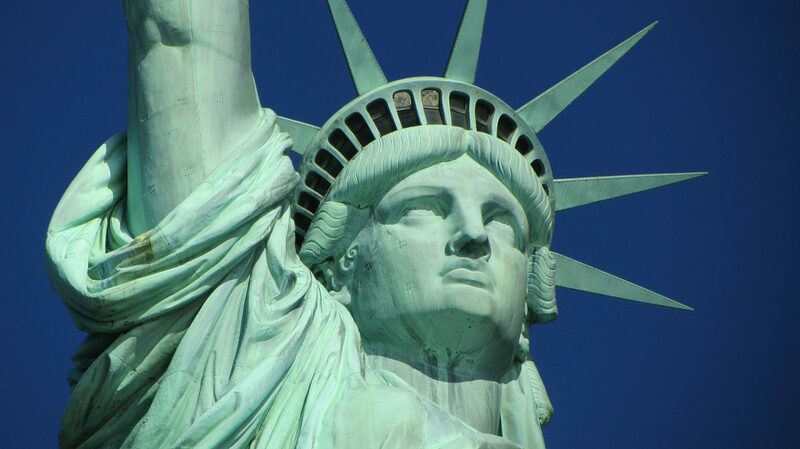 Since the 17th century, people have immigrated from France to the US. In fact, around 13 million people living in the US today are of French descent. About 10% of them still speak French at home. Both countries have also been through ups and downs in its political and bilateral relations. Though in recent years, the atmosphere has been generally friendly. The US even referred to France as its oldest ally. Because of their deep rooted ties, French influence is also deeply embedded in the American culture. The Statue of Liberty, french fries and scenic New Orleans are all American. Yet, very French too. The Louvre, Eiffel Tower and Arc de Triomphe are some of the things that attracts American tourists to France. In fact, US tourists forms a significant part of the number of tourist arrivals in France each year. On the flip side of the coin, French tourists continue to flock to the United States. More than 1.75 million French travelers visited the country in 2015. This accounts for about 2.3% of the US’s total international arrivals that year. The large exchange of tourists and immigrants between the two countries demands for a cheaper method of communication. Fortunately, MyLine stepped up to the challenge. When you check other international call providers, you’ll find out that calls to France typically cost $0.08 to $.45 per minute. Plus, you still have to pay for connection fees and other hidden charges. International SMS would also set you back by $0.13 per message. With MyLine, international calls to France from the US is as cheap as $0.05 per minute! Not only that, we don’t charge any other hidden fees other than the minutes you used. Our calls are pay as you go. This means that we don’t trap you in a contract. Call as much or as little as you want, whenever you want. It’s how flexible our calling plans are. Not to mention that it starts at only $2 – the cheapest there is in the market. Aside from our super cheap international calling rates, we’re throwing in free SMS too. Because we use a PIN-based calling system, you can use our services on any device. You can call landline to landline, landline to mobile or mobile to mobile. Learn more about how to call with MyLine here.